A great wine and specialty beers shop. A great wine and specialty beer shop. Smart talk about wine and the wine industry. Wine reviews and much more. the gray market report Not always wine-related, but always fun to read. Vinography One of the first and best blogs on wine, the wine industry, food, books, etc. 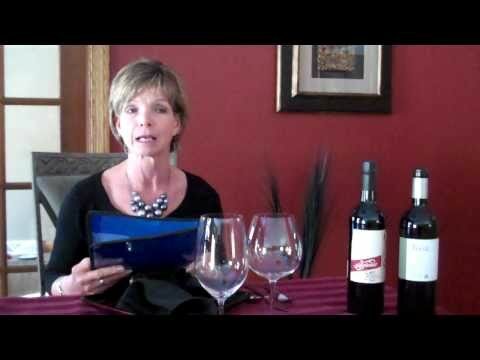 Wine and food pairings advice Do you know your palate? Wine Business A clearinghouse for everything published about the wine biz — industry insider stuff. wineshout.com A very cool “portal to the world of wine:” Links to all kinds of sources about wine and the wine industry. Powered by WordPress and WordPress Theme created with Artisteer by New Think Tank.